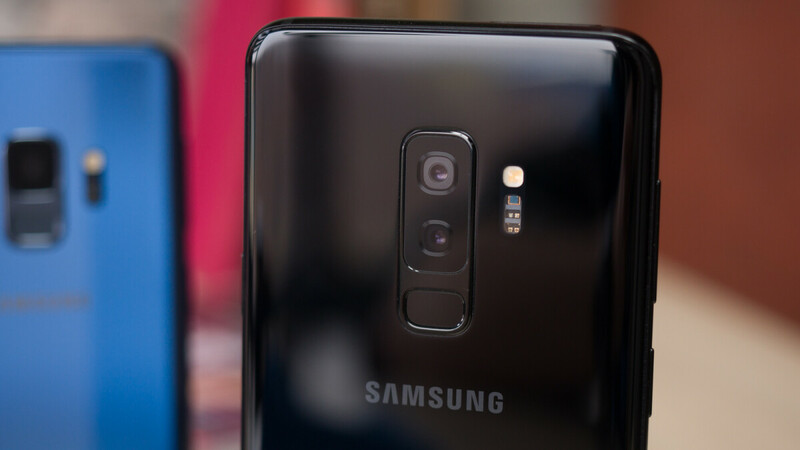 With the debut of the Samsung W2018 last December, the powerful flip phone became the first device on the market to ship with a variable aperture lens, a technology that would eventually make its way to the Galaxy S9 lineup. And now, according to one industry insider, this year’s follow up will bring yet another major upgrade in the camera department. The new device, set to be called the Samsung W2019 and currently being developed under the “Project Lykan” codename, may follow in the footsteps of Samsung’s more recent flagships by introducing a new dual-camera setup. The exact details of this setup are presently unclear, although the return of the variable aperture lens is more or less guaranteed. Additionally, considering Samsung’s heavy use of telephoto sensors in recent history, the presence of one on the W2019 seems extremely likely. In any case, however, it could potentially provide a glimpse at what camera tech can be expected on the Galaxy S10 lineup next year. Much like Samsung’s previous flip phones, two displays are set to be present along with some very impressive flagship specs which will likely include the Snapdragon 845, 6GB of RAM, and potentially the choice of either 128GB or 256GB of internal storage. In addition, considering last year’s W2018 shipped with Android 7.1 Nougat, it wouldn’t be surprising to see Android 8.1 Oreo present on this year’s model, despite the nearing launch of Android 9.0 P. In any case, because this device will be a China exclusive, access to Google Play Services will not be present. Ever since 2012, Samsung’s annual flip phones have made their debut in November, with the exception of last year’s W2018 which made its debut on December 1. Taking this into consideration, a release in November for this year’s W2019 seems to be the most logical move.